You are here: Home / Free Stuff Finder / Swagbucks: Earn Bonus Points with Swago! 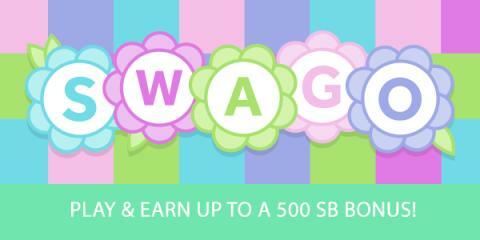 Swagbucks: Earn Bonus Points with Swago! New to Swagbucks and want to join me in earning free gift cards every month? Sign up here for your free account. Be sure to use my exclusive code CHACHING70 to start off with 70 FREE SB! 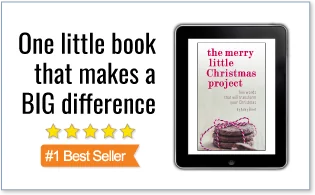 (Just click on the words, “I have a sign up code.”) Then get started earning free $3 – $50 Gift Cards or PayPal cash by taking surveys, searching the web, watching videos, or shopping online.